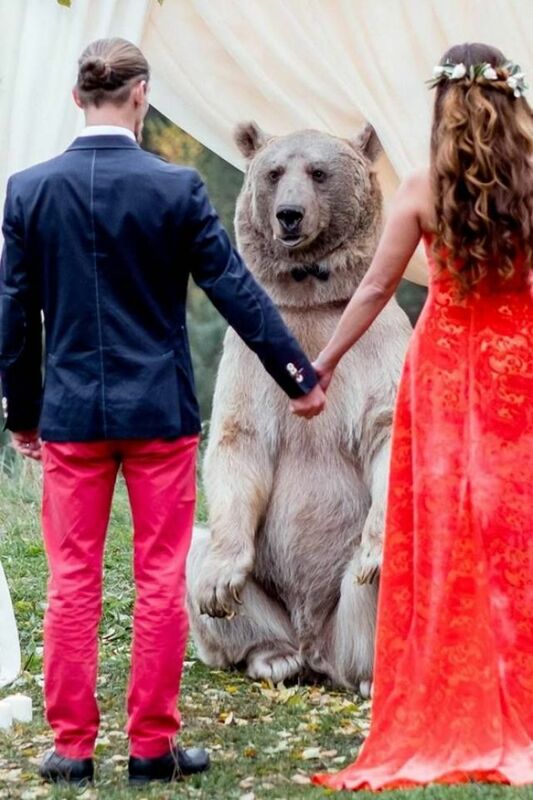 The Bear-Officiated Wedding Which Made You Go 'Awww' Is In Fact A Sham! It's far more dubious than Photoshop. 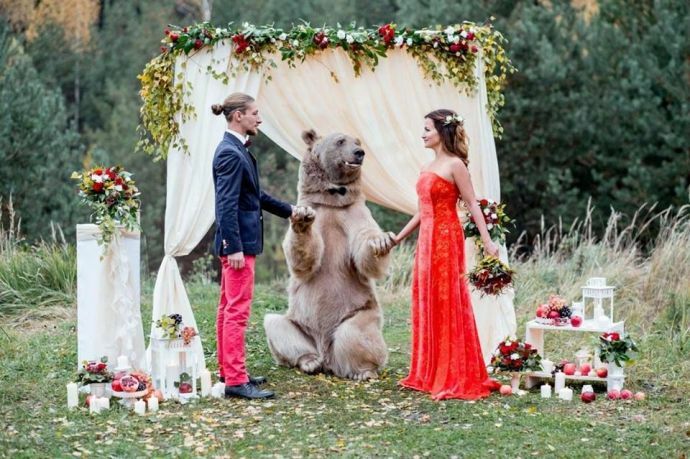 Some time back, an adorable story of a bear officiating a wedding made the internet go ‘Awww..’. The story was run by The Times and Moscow Online. 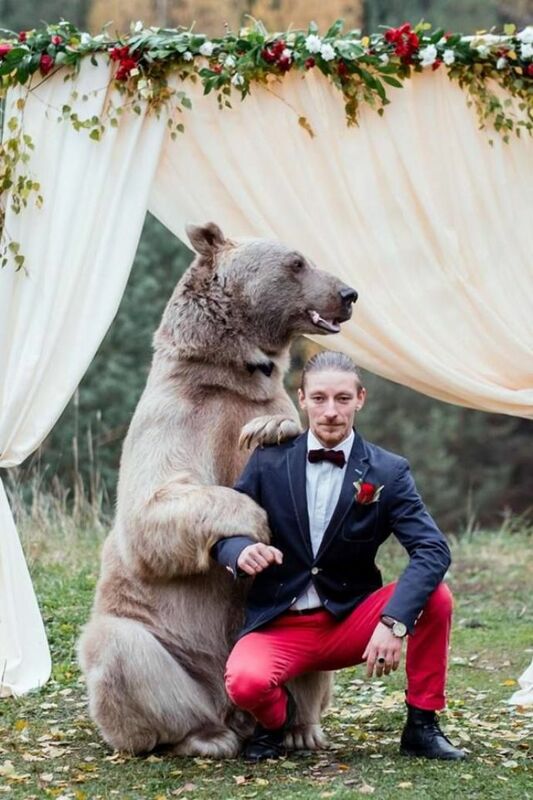 The bear ‘Stepan’ was hired by a Russian couple, identified as “Denis and Nelya”. Life.ru covered this story in November with the quotes and pictures sourcing back to Caters News Agency. 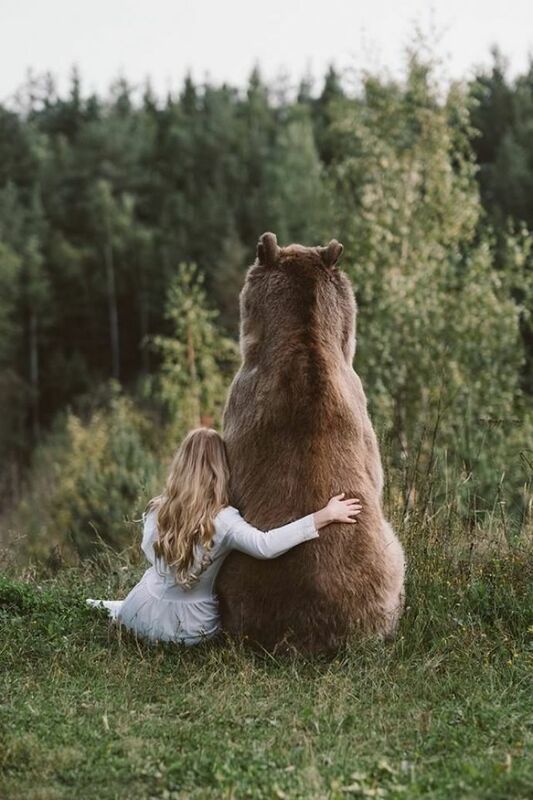 However, when Buzzfeed got in touch with the photographer, Olga Barantseva, she maintained she would speak to them only through her agents and strictly on “commercial basis”. She also stated that they would have to buy her photographs from the agencies before the interview. When Buzzfeed obliged to Olga’s request, she made a turnaround and declined for the interview. 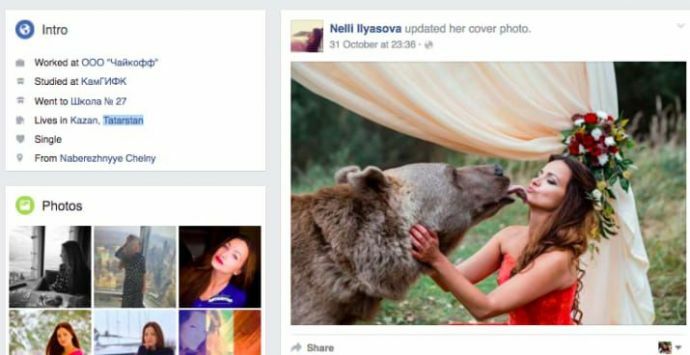 On visiting Olga’s social media profile, it was found that Olga had done many photo shoots in the past with Stepan the bear. Buzzfeed then got in touch with Stepan’s representative. He too, declined to talk citing the reason of being busy. 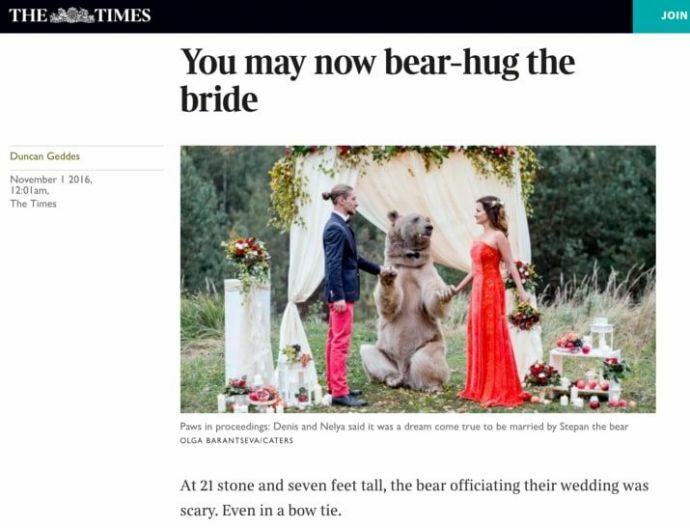 Buzzfeed News then approached the couple for bytes. Denis, the groom too declined speaking to them unless they had spoken to Olga first. 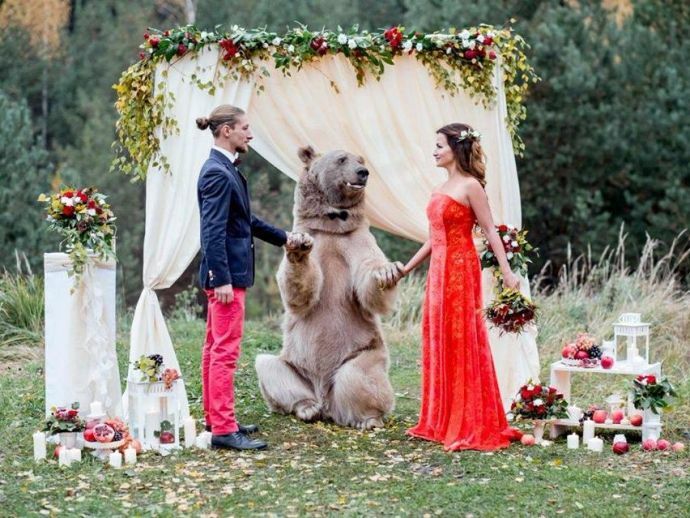 However, things got suspicious when Denis’ VK and Facebook pages nowhere mentioned his recent wedding. In fact, the bride and groom were not even friends on Facebook! Time for the bride’s entry. 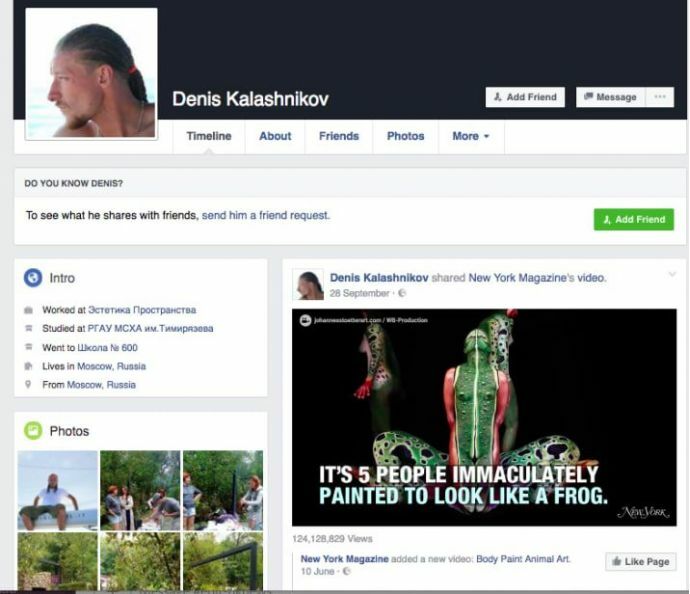 Soon after Buzzfeed found out about this, Denis added Nelly on VK. When Nelly was contacted, she kept mum. 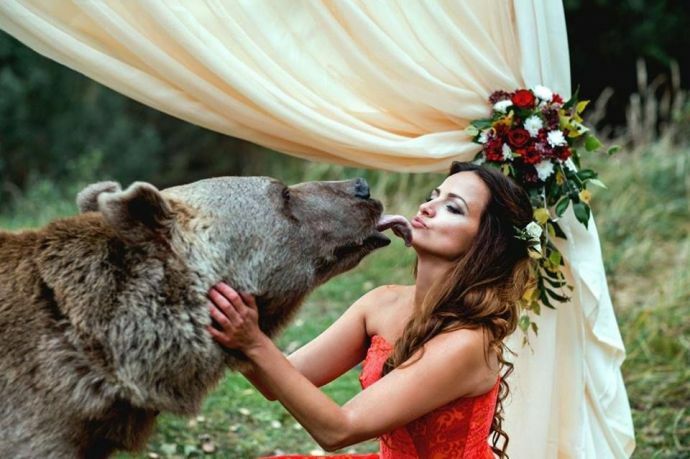 Her VK page did have pictures of her and the bear but none with her groom. 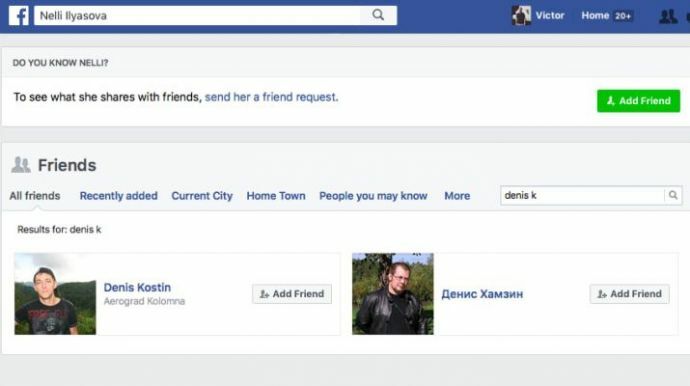 In fact, her Facebook lists her as single and living around 800 kilometers away from Moscow, in the city of Karzan. 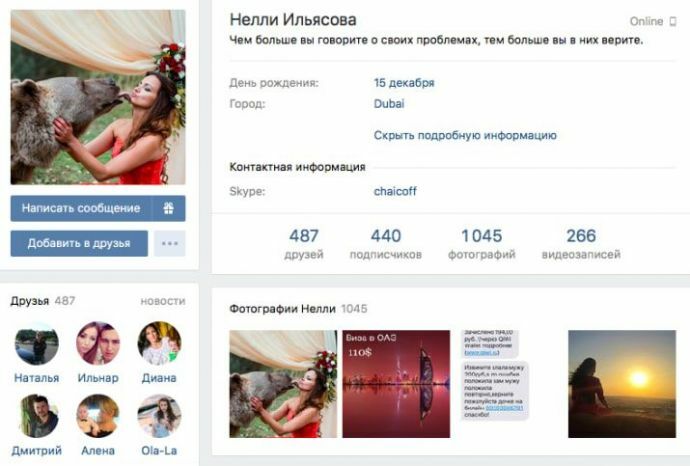 When contacted, the designer of the bride's dress, Rianna Dzabrailova, said that she was not present for the shoot. She disclosed though, that the bride and the photographer had worked together previously on quite some photo shoots. 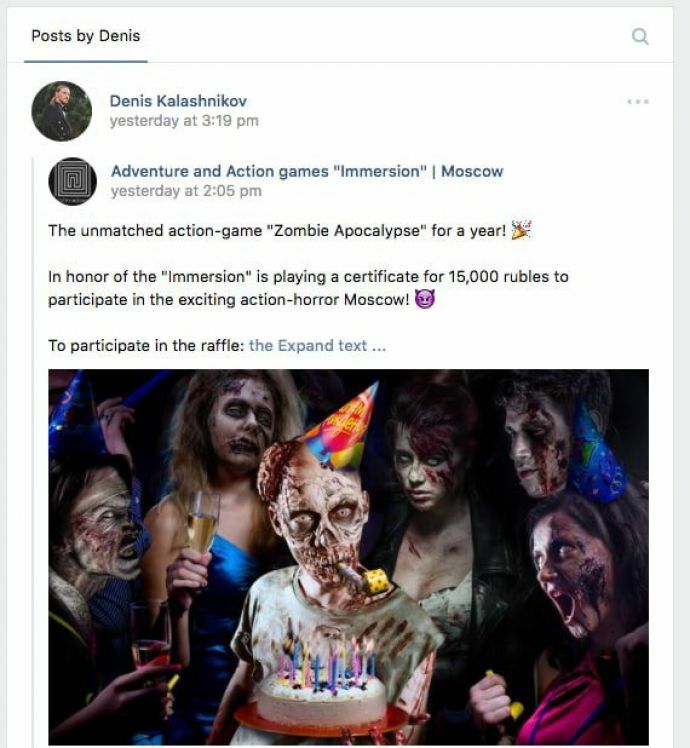 Caters News Agency’s partner in Russia is called Legion-Media, whose CEO, Tamerlan Gamidov, conveyed that they would try to verify the photos. “Honestly speaking, we didn’t verify anything, so thanks for pointing all this info out,” Gamidov said. Several hours later, Gamidov emailed saying the couple was real. 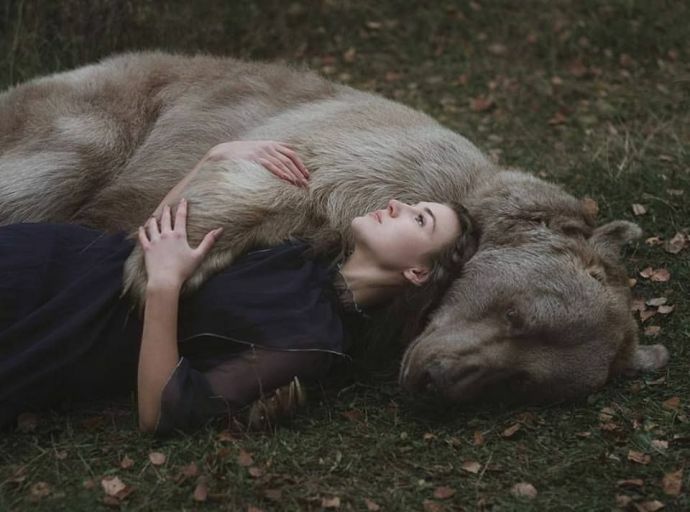 “The copyright holder for these images told me it’s a real couple. They are just tired of attention. They won’t speak to anyone," Gamidov said.